Based on the Wooley / Karlsen Number 9 Picture. Don’t miss this fantastic show. High energy, brilliant music with very well defined characters, including Barbara Castle and Harold Wilson. 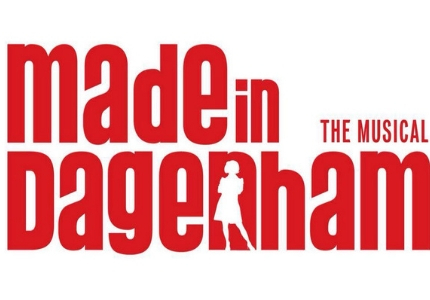 The strong and relevant storyline is based on the strike for equal pay which was staged by the women of the Dagenham Ford factory in 1968 and almost brought Ford to a standstill. This thought-provoking, very fast moving show has pathos, lots of humour and a little strong language which although it is very reflective of the way some people spoke in the factories, could perhaps cause offence.